Innovation: Creating a support group for mothers of premature babies. Fun Fact: Used to be a competitive figure skater and competed nationally. A mother creates the road map for other preemie moms. Natalie Estelle thought she was broken when she lost her first child while only 20 weeks pregnant. But that did not stop her and her husband from trying again. “We tried for the longest time. I started to tell myself I’m not meant to have kids.” But that was not the case because she was pregnant again that same year. As the former Director of a catering company, food has always played a major role in Estelle’s life. But this time, maintaining a healthy diet could have determined the life or death of her child. “I love food. I cook dinner but it isn’t always the healthiest.” With the advice of her doctors she began to eat healthy to ensure the baby stayed in as long as possible. While she made it past the 20-week mark, she would prematurely give birth to her daughter at 25 weeks. 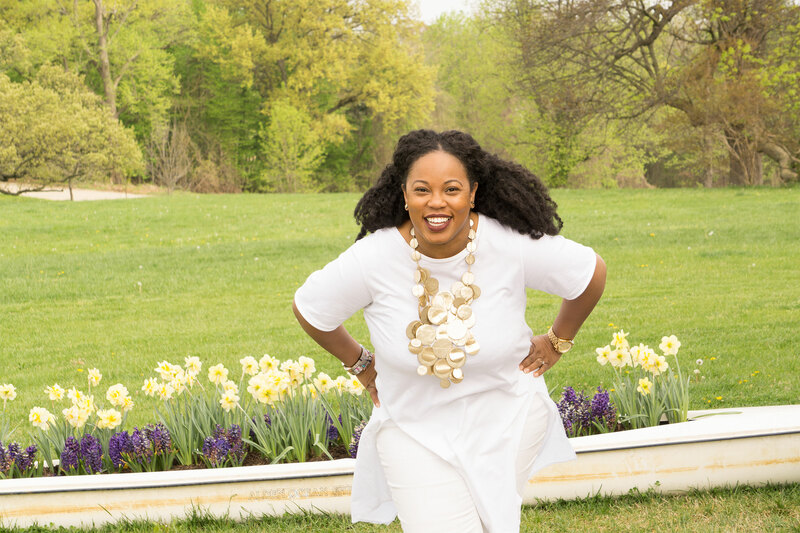 Through her personal experiences as the mother of a preemie, Estelle co-founded Preemie Moms Rock, a program that provides support to mothers of premature children. Estelle knows what it’s like to have to spend the early portion of her child’s life inside of a hospital while she is in NICU. So once a month she goes to GBMC, University of Maryland, and Sinai hospitals to take care of mothers with premature children. Over the last year, Preemie Moms Rock has serviced about 50 mothers at GBMC, Sinai, and University of Maryland. “Our ultimate goal is to be in every hospital that has a NICU in Maryland.” Estelle has a healthy two-year-old daughter and one-year-old son.